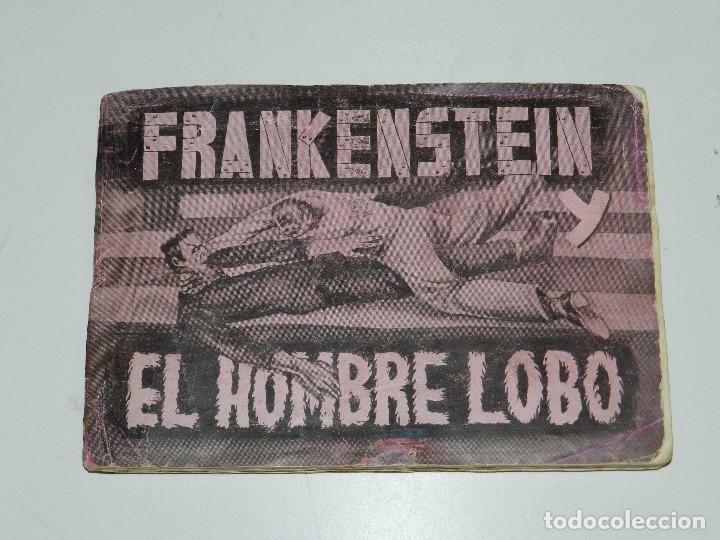 FRANKENSTEIN Y EL HOMBRE LOBO COMPLETO 144 CROMOS. FHER 1946. CORRECTO Y MUY DIFÍCIL. 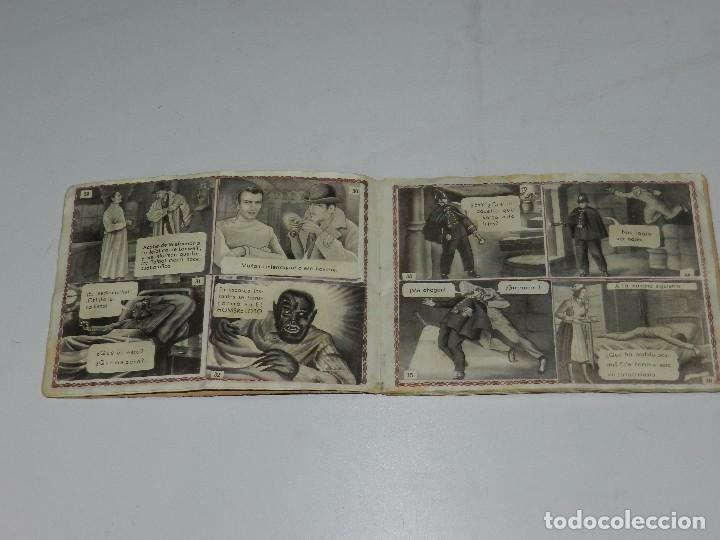 MARCELINO PAN Y VINO.- ED.CIGÜEÑA.- AÑO 1955.- ALBUM COMPLETO DE 216 CROMOS. 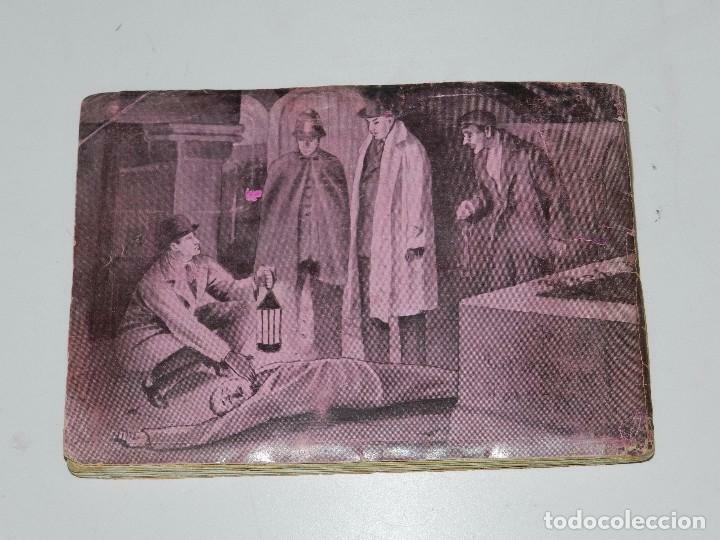 ALBUM CROMOS MARCELINO PAN Y VINO JOSÉ Mª SÁNCHEZ SILVA ED. 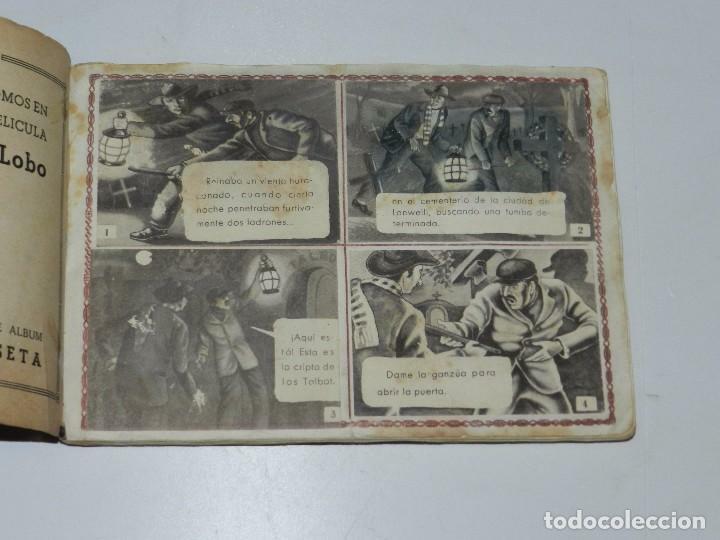 CIGÜEÑA 1958 ILUSTRACIONES INTERIOR. Hora oficial TC: 02:34:40 TR: 309 ms.